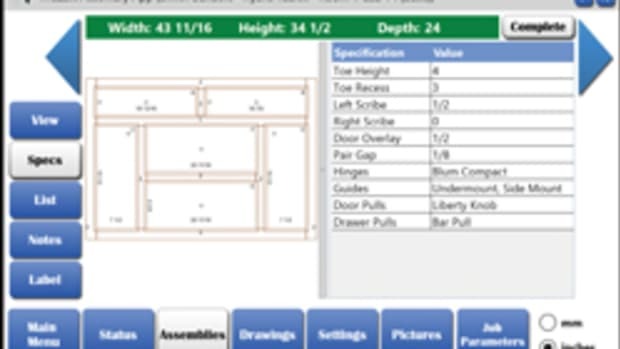 Planit recently introduced two new software applications to help the small- to mid-size woodworking shop. 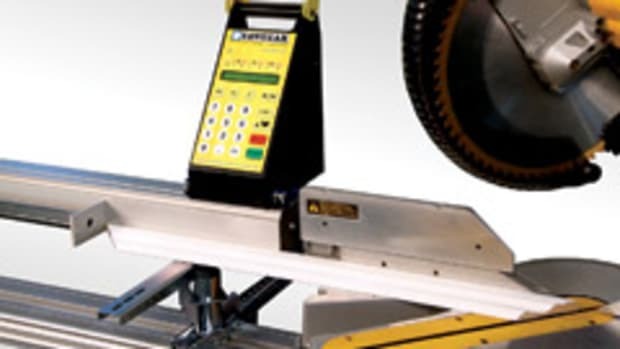 Cab-2-Nest software provides a turnkey solution for nested-based manufacturing, while the Screen-to-Machine software has been expanded to work with competitors&apos; CAD programs. 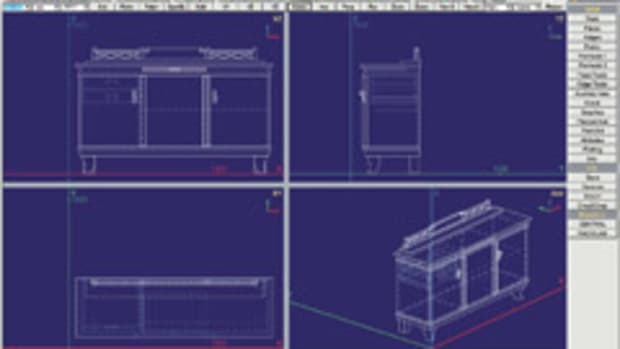 With Cab-2-Nest, the user can design cabinets, including the position of doors, drawers, shelves and hardware, and automatically generate code to run a nested-base CNC machine. "It&apos;s designed for smaller shops with a low price entry point that allows them to quickly configure their cabinets and get them into production. It&apos;s designed to be a low-cost solution to allow them to nest their products," says product manager Chip Martin. Cab-2-Nest has a base price of about $6,000, which includes five hours of online training and setup assistance. 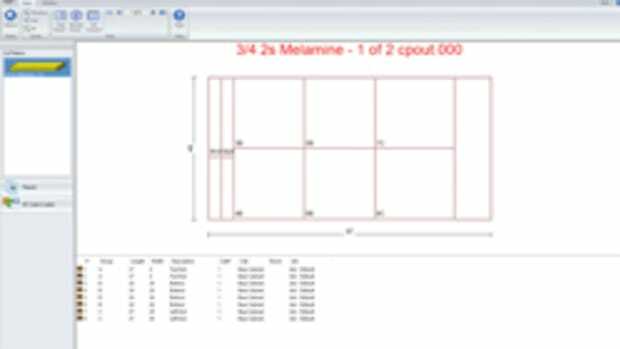 Planit&apos;s Screen-to-Machine solution, otherwise known as the S2M Center 2011, has been improved to work with more software packages. 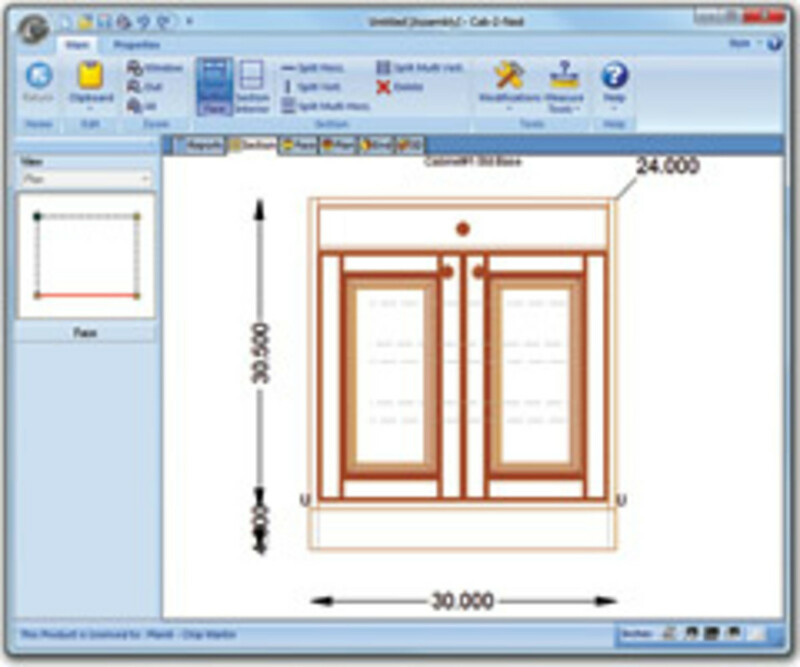 Previously only available to Cabinet Vision and Cabnetware users, it is now offered as a stand-alone solution for virtually any CAD program to get single or multiple DXF drawings from the computer screen to the CNC machine. 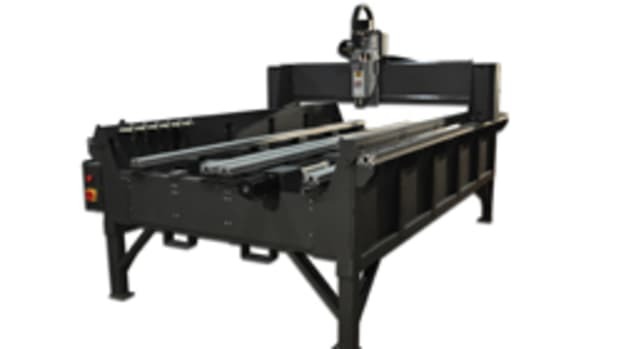 The S2M Center solution is capable of nesting and optimization and is able to generate machine-ready code for saws, point-to-point machines, CNC routers, drill and dowel machines, chop saws and other specialized woodworking machinery. "Historically, we started out as a company that offered design and cut-listing initially and then we moved into taking that design and cut-listing information out to a machine using our Screen-to-Machine technology. 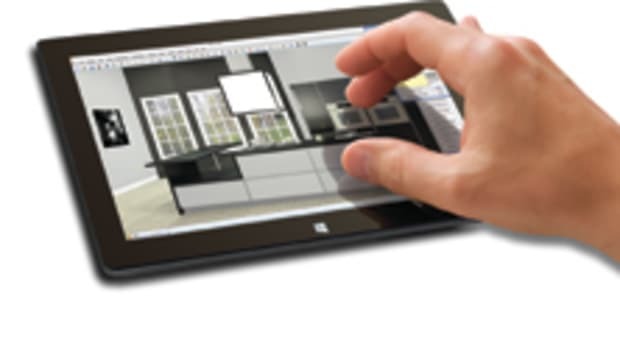 That technology had previously only been available for Planit customers that use Planit design products," explains Martin. 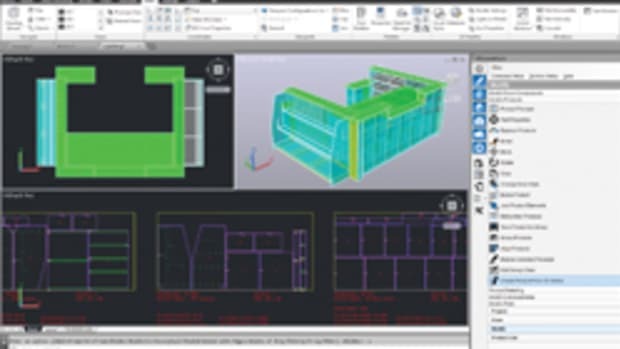 "This now allows our customers to take drawings they&apos;ve designed and parts they&apos;ve created in other applications, such as AutoCad or other 2-D applications that create the DXF files, to take advantage of our technology. That even includes some of our competitors on the design and cut-list side of things." The Screen-to-Machine packages start at under $6,000. Pytha pitches 3-D CAD software in U.S.